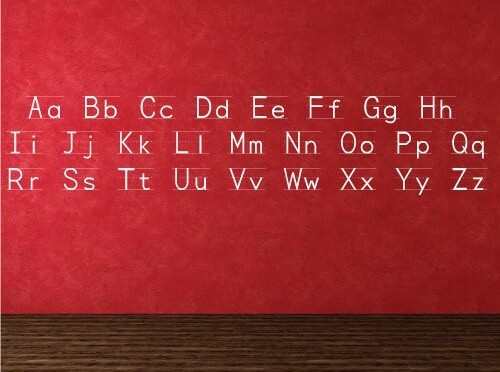 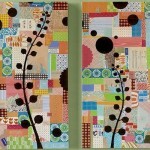 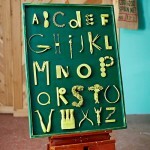 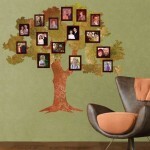 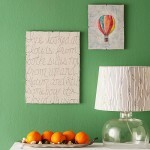 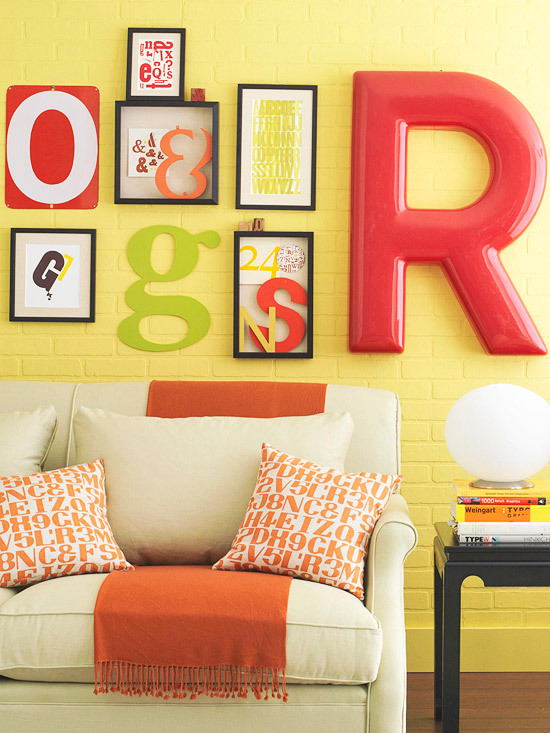 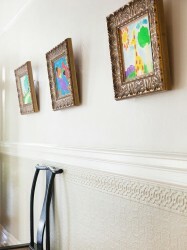 Use letters to create an artsy wall decoration on living room or kids room. 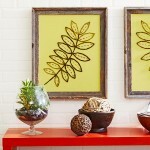 Use a variety of sizes, colors, and materials. 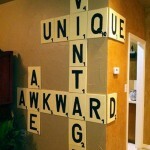 For an extra dose of style, include one striking large letter to balance several smaller pieces.